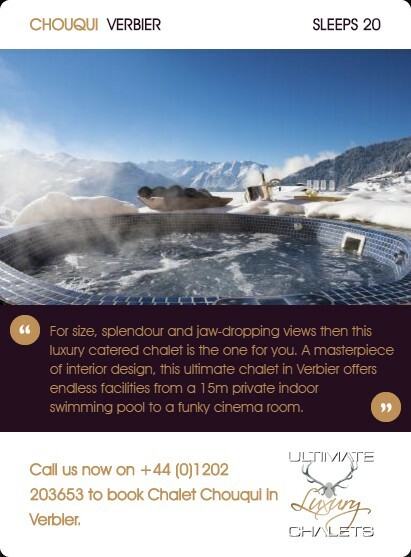 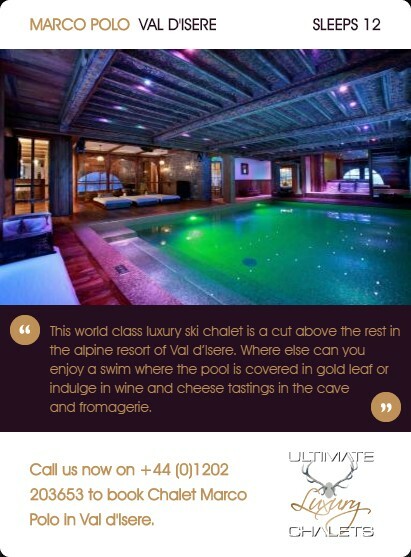 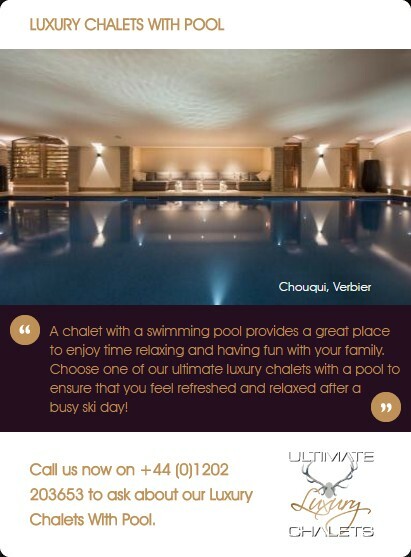 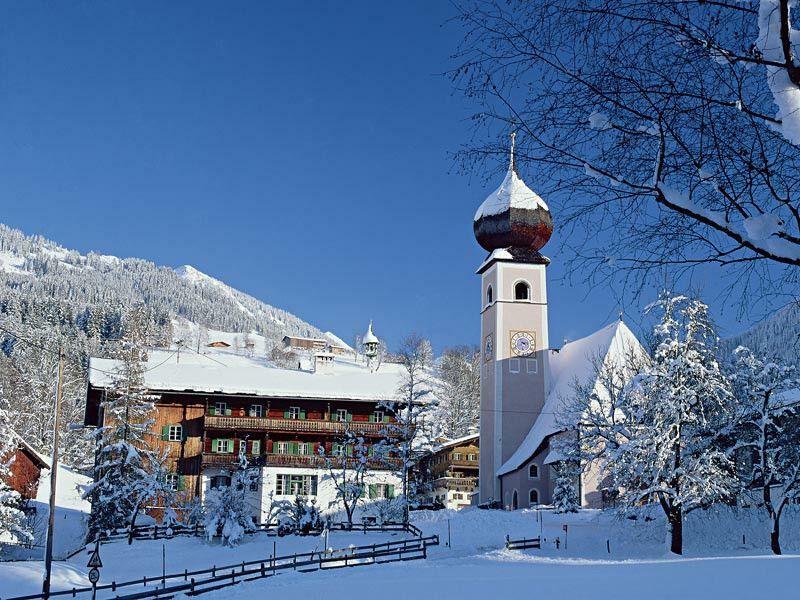 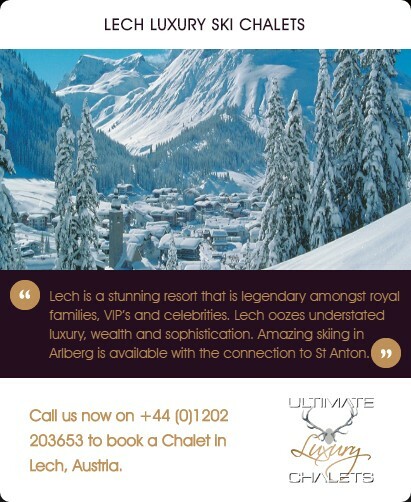 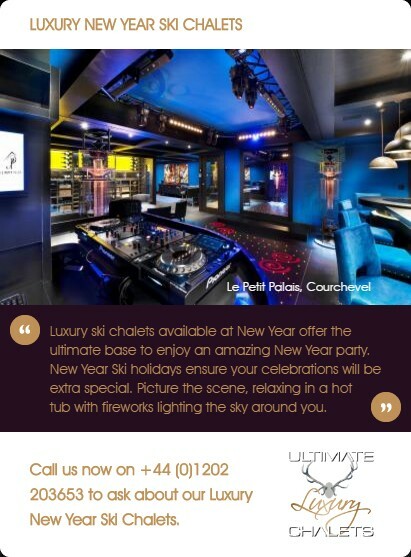 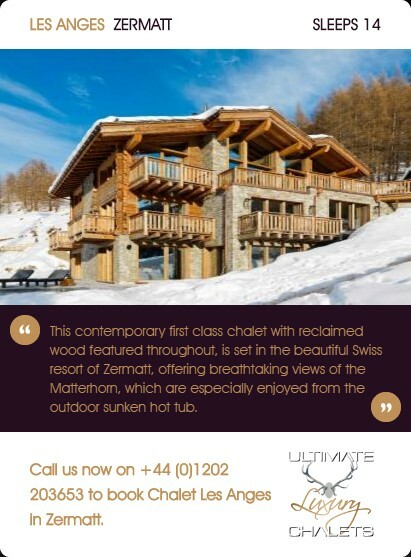 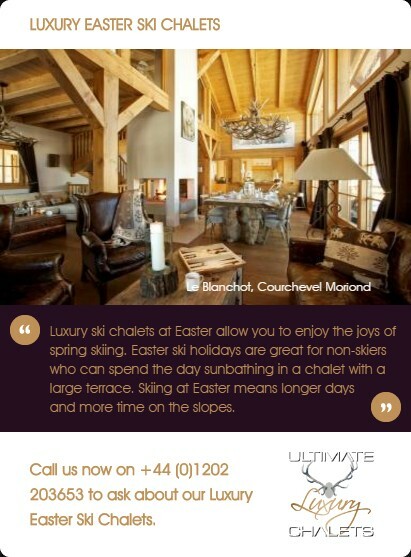 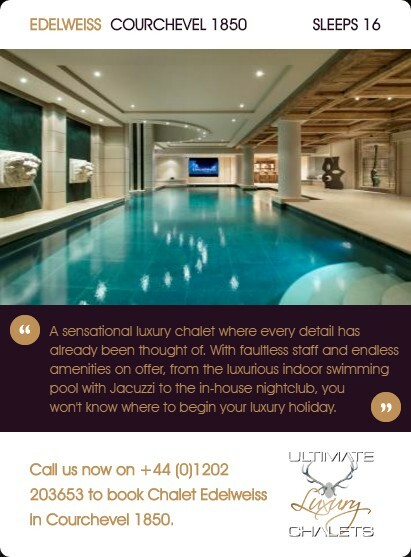 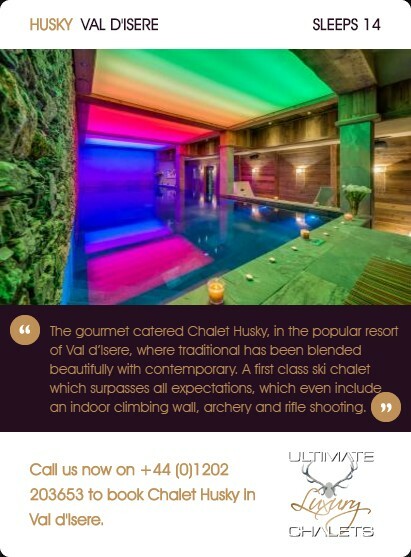 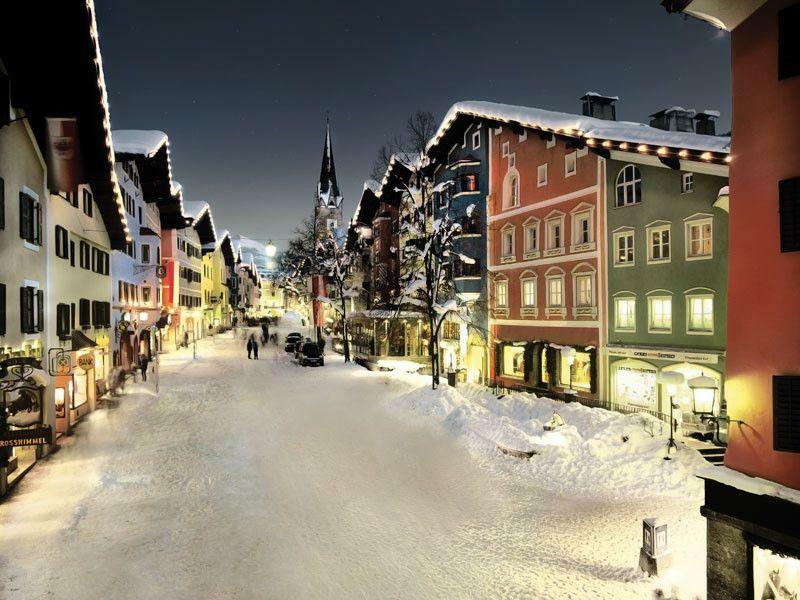 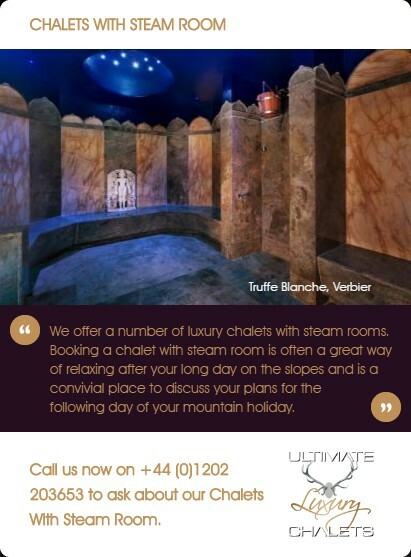 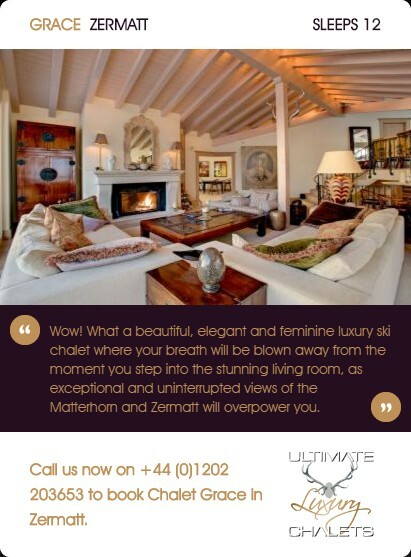 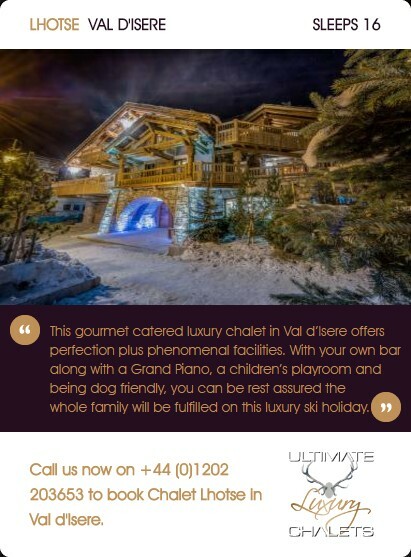 For those staying in one of our Kitzbuhel luxury ski chalets the apres ski scene is vast and varied. 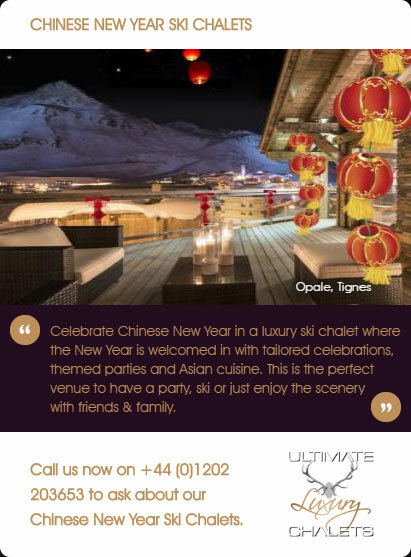 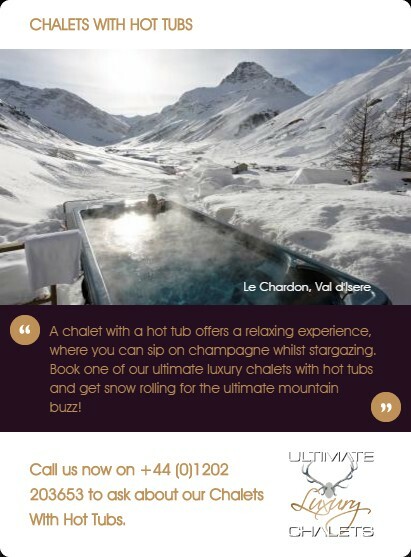 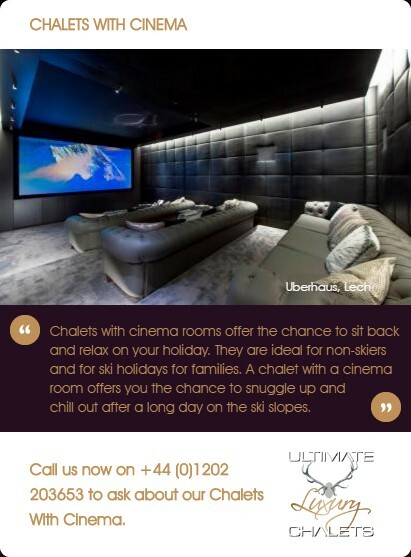 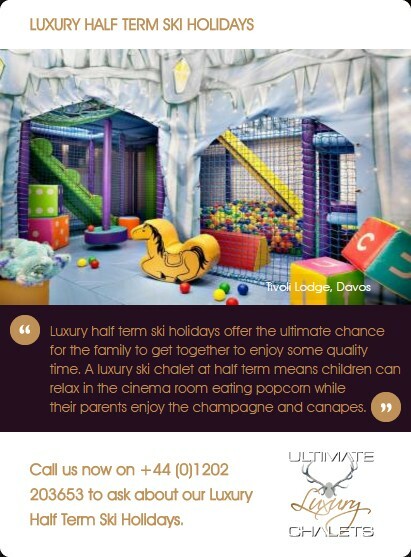 You can chose to party in mountain side huts or relax in trendy town centre wine bars. 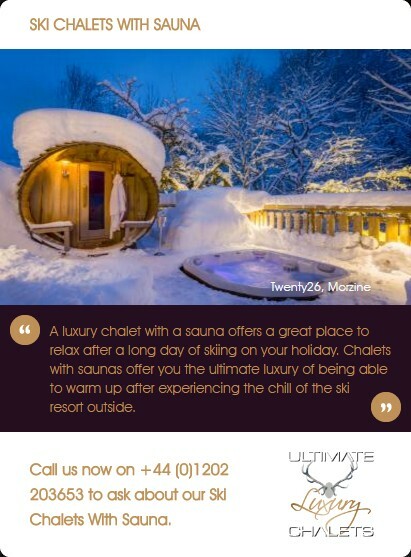 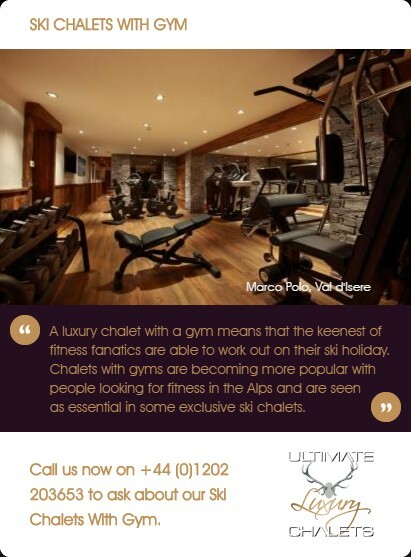 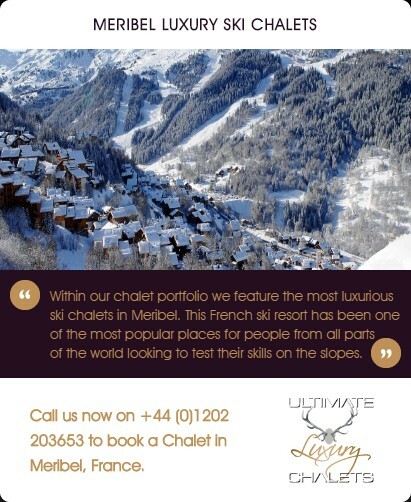 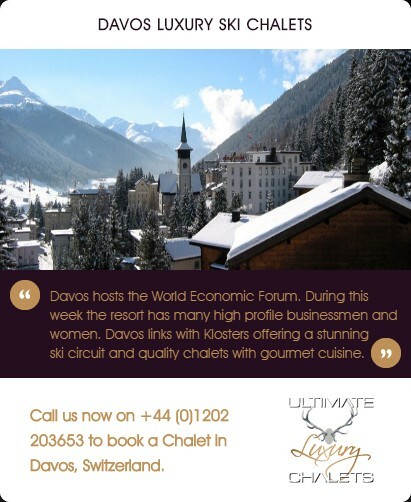 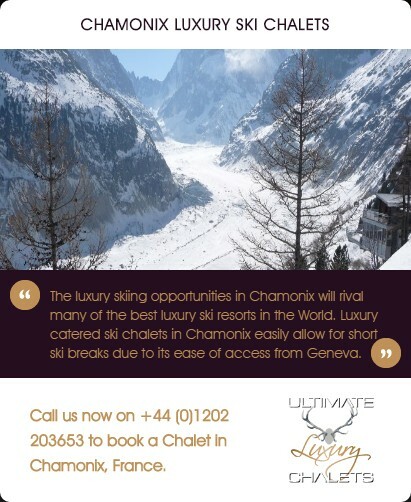 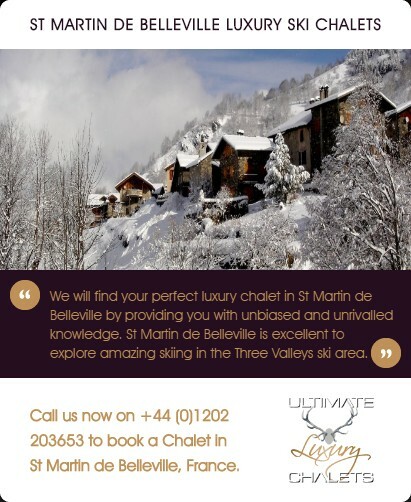 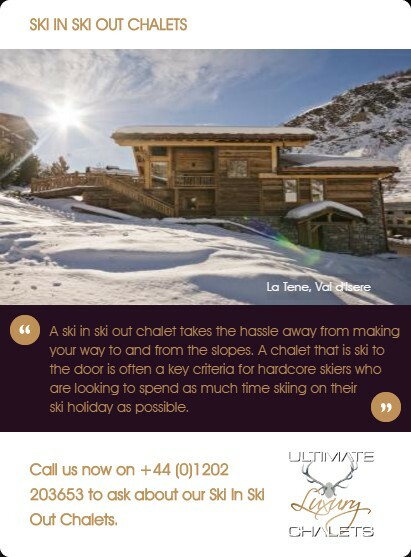 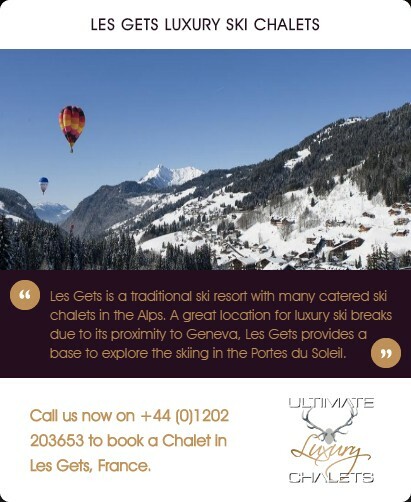 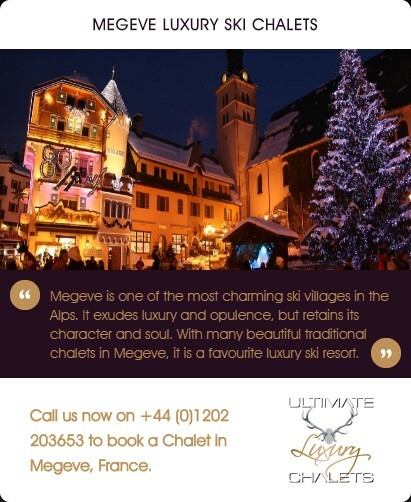 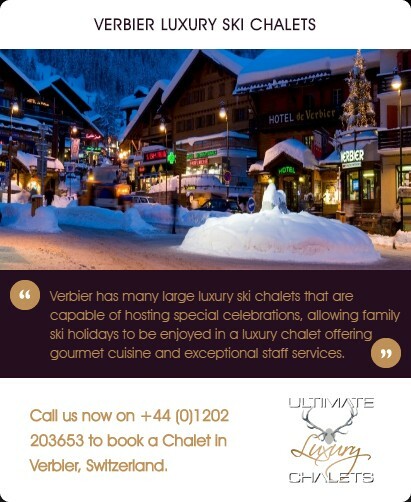 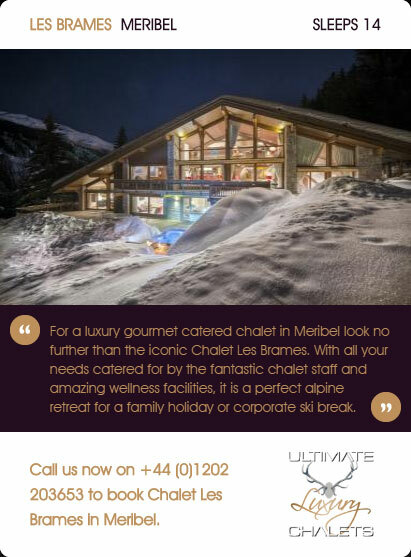 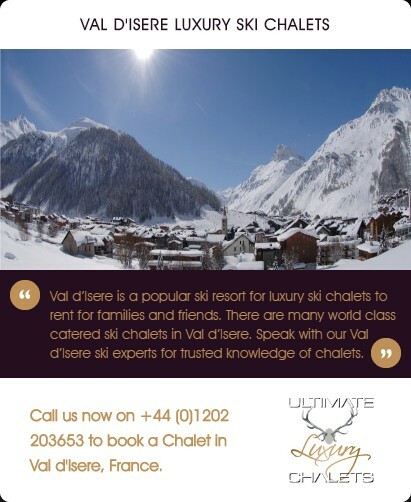 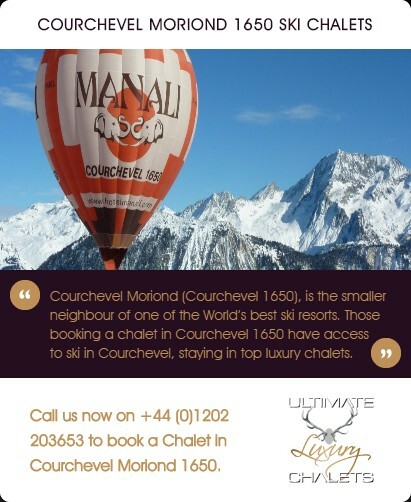 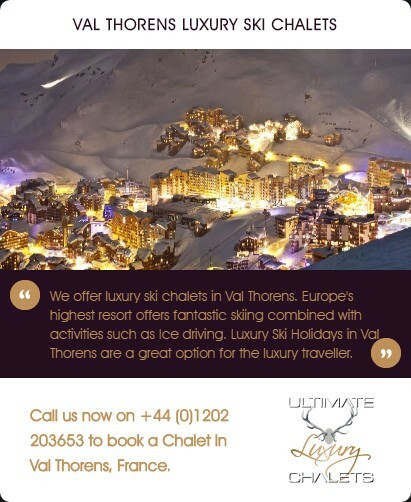 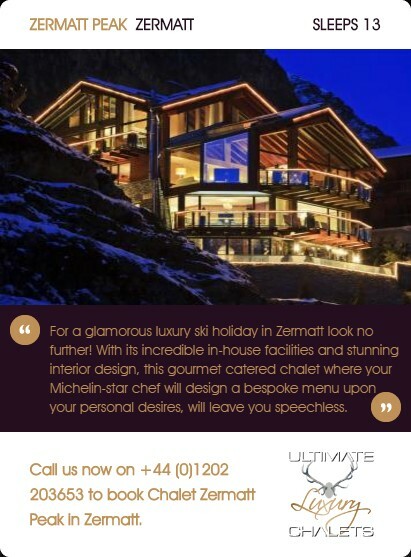 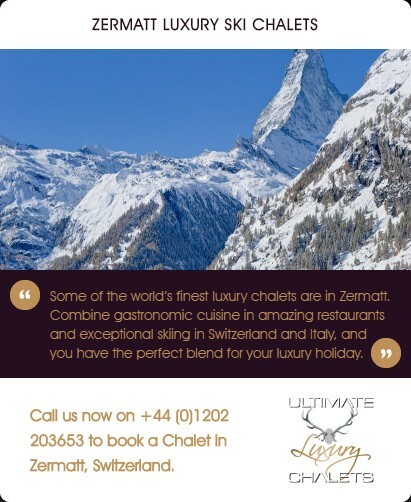 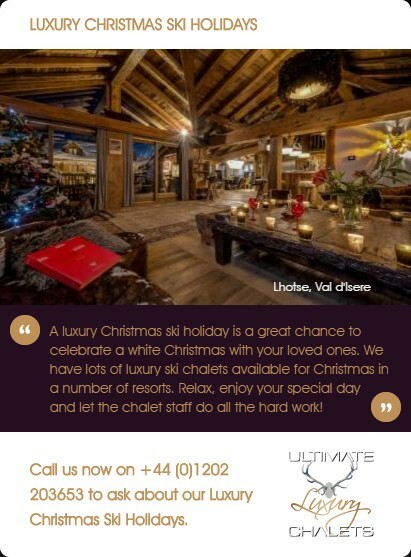 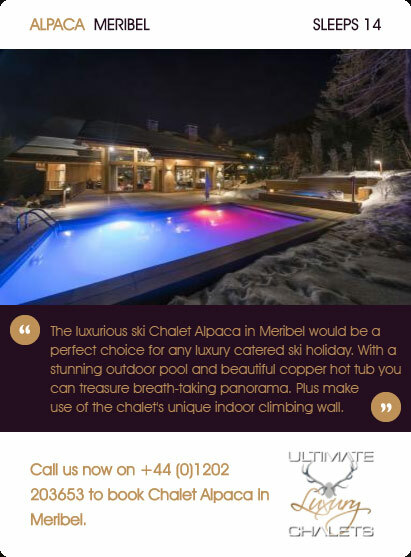 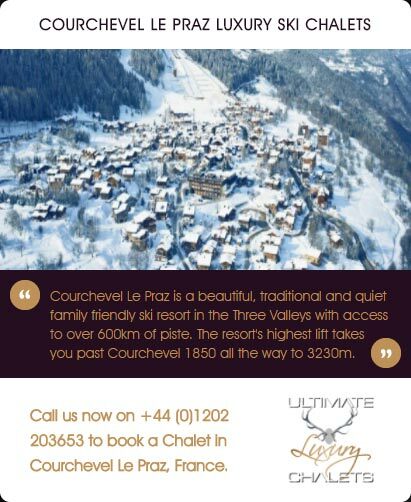 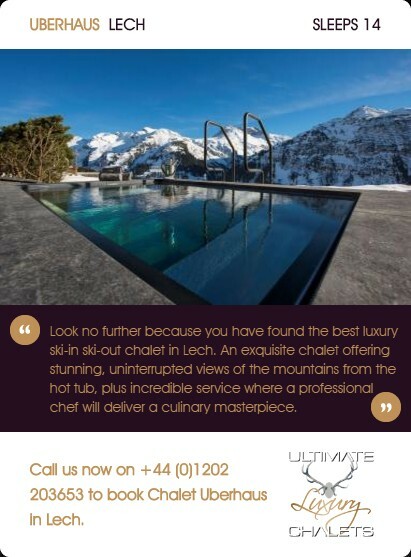 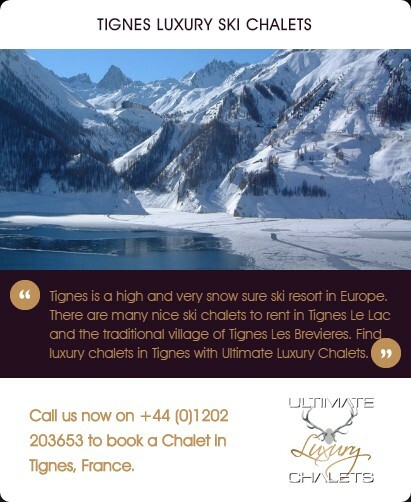 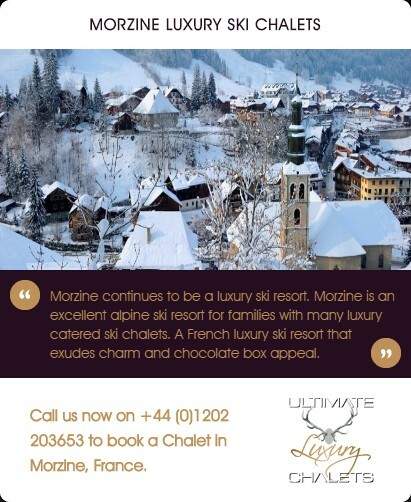 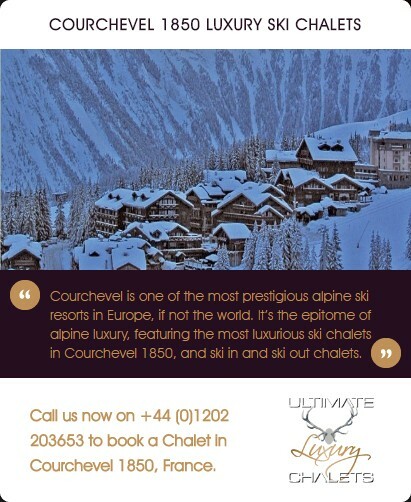 As you start to regain feeling in your legs and lose feeling in your head you can head back to the chalet for a gourmet meal before heading back out into the crisp mountain air to party on late in to the night or early hours of the following morning. 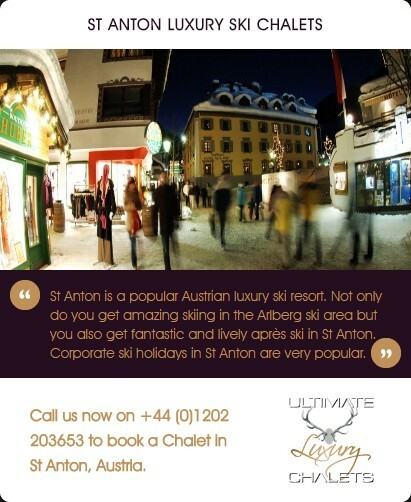 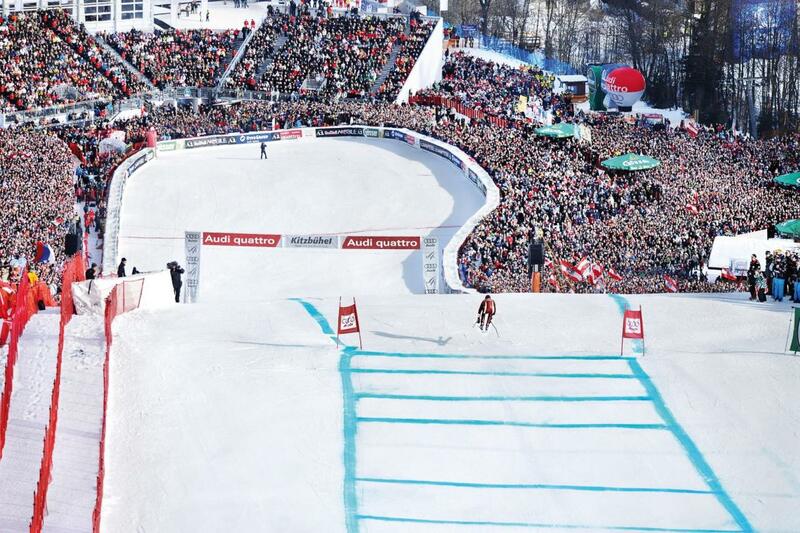 As they say "Nobody does Apres ski like the Austrians". 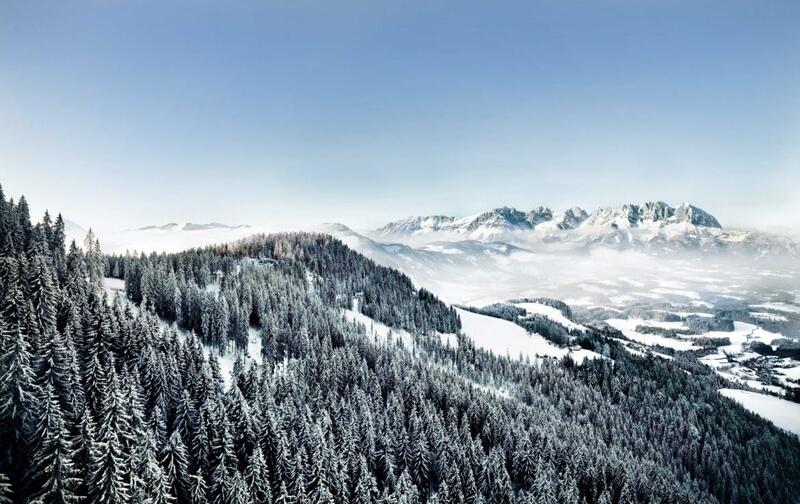 The Kitzski ski area consists of 209km of groomed piste.